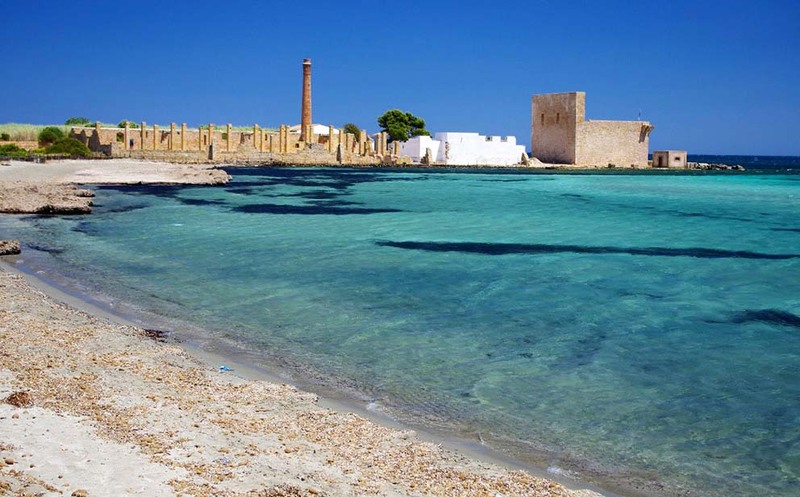 The Vendicari nature reserve is located a few kilometers south of Noto, in the province of Syracuse and is one of the most important protected natural areas of the region Sicily. The panorama of Vendicari is characterized by a series of coastal marshes and as a mix of Mediterranean and scrubland. It is not uncommon to be able to see herons, flamingos, cormorants and egrets. Among the vegetation stand out plants from large environmental adaptability as the juniper, mastic and salicornia.